Faye Friedman has been practicing as a certified, licensed speech and language pathologist since 1991. She specializes in working with children in grades K-12, and has developed expertise in the area of language and literacy. She is a certified provider for several reading programs such as Fast ForWord, Phonographix, Lindamood Bell (V&V and LiPs) and Read Naturally. Faye has worked with a range of students with disabilities, including those with autism and motor coordination disorder. She was the Educational Director for the Weinberg Academy for four years and currently holds the position of Program Director for SHEMESH. Eileen Diener Himmelrich is a reading specialist and an Orton-Gillingham tutor who has been teaching children with learning differences for 25 years. She graduated Phi Beta Kappa from Connecticut College with a Bachelor’s Degree in Child Development and an elementary education teacher's certificate. In addition, she received her Master’s Degree in Learning Disabilities and Communicative Disorders from Johns Hopkins University. Eileen taught at The Jemicy School for 10 years. For the past 15 years, she has been a private tutor working with elementary school children who struggle with reading, spelling and writing. She currently is the Reading Specialist for SHEMESH, working with children who experience difficulty with beginning reading skills. Deborah Logue received a double Master’s degree in Early Childhood and Deaf Education from Temple University. She has taught deaf and special needs children in settings ranging from a child’s home to early intervention programs and a family therapy-based therapeutic nursery. While teaching at the therapeutic nursery, Deborah took classes in Family Therapy and learned how vital family involvement is to a child’s success. This knowledge, combined with a desire to enhance her teaching skills, led Deborah to return to school and earn a Master’s degree in Occupational Therapy. With this degree, Deborah continued to work with special needs infants and elementary-aged children in both home and school-based settings. Deborah took a hiatus from teaching and OT to homeschool her four children and has now returned to school for a Master’s degree in reading. She is an integral part of the SHEMESH Team, working as a Reading Specialist and bringing to her job a full range of knowledge and experience. Sarah Ottensoser graduated with a Master’s of Science in Speech-Language Pathology from Towson University in 2001. She has been practicing as a certified, licensed speech and language pathologist in the school setting since that time. In addition to working with students with speech and language impairment in the one-on-one and small group settings, Sarah has developed innovative programs that she implements in the local Jewish day schools. These programs include writing workshops for students, social skills training and friendship-building workshops, phonological awareness programming and executive function coaching. Dr. Aviva Weisbord is a licensed psychologist who was in private practice for over 20 years. She received her degree from American University and studied at Georgetown University, as well, in the Department of Psychiatry. Her specialty is family and marriage therapy and her focus is helping the entire family deal more effectively with life issues. Before joining SHEMESH as Executive Director, Dr. Weisbord served as Executive Director of the Jewish Big Brother/Big Sister League and Jewish Addictions Services. 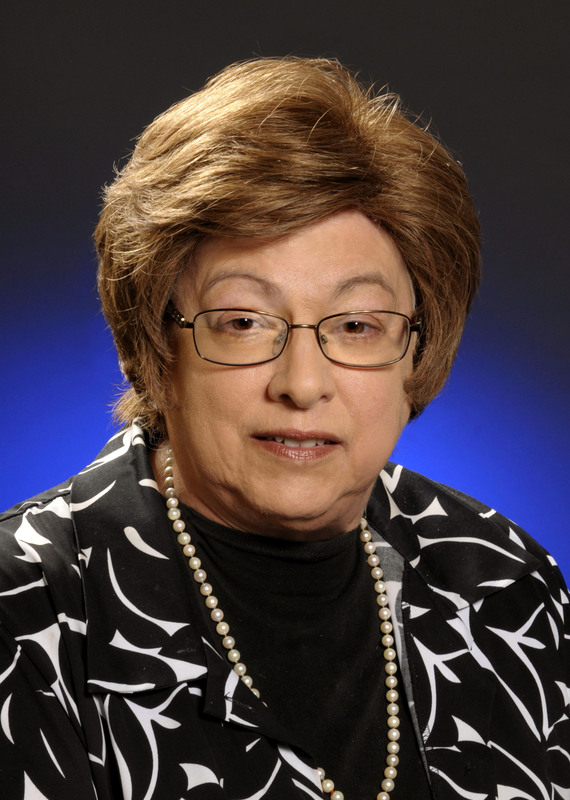 She is a regular contributor to a variety of periodicals and lectures on the Jewish family and community and the particular issues it faces. Chumi Millman joined the SHEMESH team after completing administrative certification while working for Baltimore County Public Schools. A licensed and experienced speech-language pathologist, she has also performed roles related to instructional leadership, special education consultation and support, teacher coaching, IEP chairperson, schoolwide progress monitoring and intervention, and instructional efficacy. Chumi is proficient in many reading and academic intervention programs. She graduated with a Master’s of Science in Communication Disorders from Western Kentucky University in 2010 after working in charter school administration for 5 years.